Galleries Association of Korea is proud to present for the third consecutive year Korean Art Show 2012, a fair dedicated to promoting outstanding talent from top contemporary art galleries in Korea and abroad. Following the success from its 2011 edition with over 10,000 visitors, Korean Art Show will return with over 16 galleries and a special exhibition titled K-Artist in New York, featuring seven artists that heavily influenced the Korean contemporary art scene in New York in the past decade. 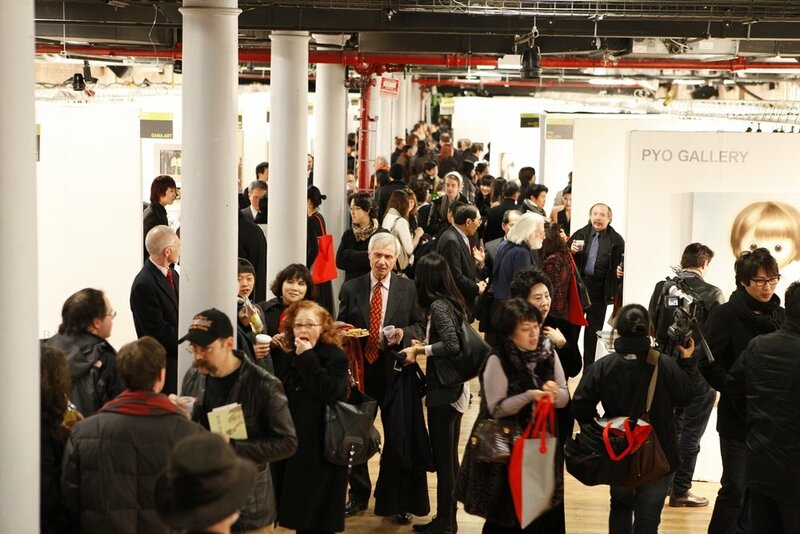 Exhibitors selected for the 2012 edition include: Pyo Gallery (Beijing, Los Angeles, Seoul), Keumsan Gallery (Heyri, Seoul, Tokyo), Wellside Gallery (Seoul), Galerie Bhak (Seoul), Art Valley (Heyri), Chung Jark Gallery (Seoul), Kips Gallery (New York) and many more. 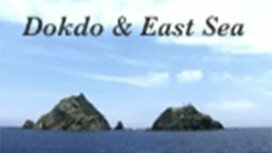 Artists presented in the main exhibition hall include: SUH Yong Sun, well known for expressing humanity and historical subjects; painter LEE Kang So, internationally recognized Korean artist; PARK Seo-Bo, leader of Korean Modernism; and LEE Doo-Shik, master of abstract expressionism. Admission is free on public days from March 8 -11 with a special preview open to VIP guests and Press on March 7th followed by Vernissage. For more information, please visit www.koreanartshow.com or email koreanartshow@kiaf.org. VIP tickets are available to KCS members by contacting Korean Art Show staff at: koreanartshowny@gmail.com.